The TEC Stainless Warming Rack for G-Sport FR Grill by TEC Grills ships factory direct to your door. Warming Rack, Stainless (4 lbs), G-Sport FR GSRWRG-Sport FR's Warming Rack maximizes your outdoor cooking experience by adding 180 square inches of secondary cooking area to your grill. 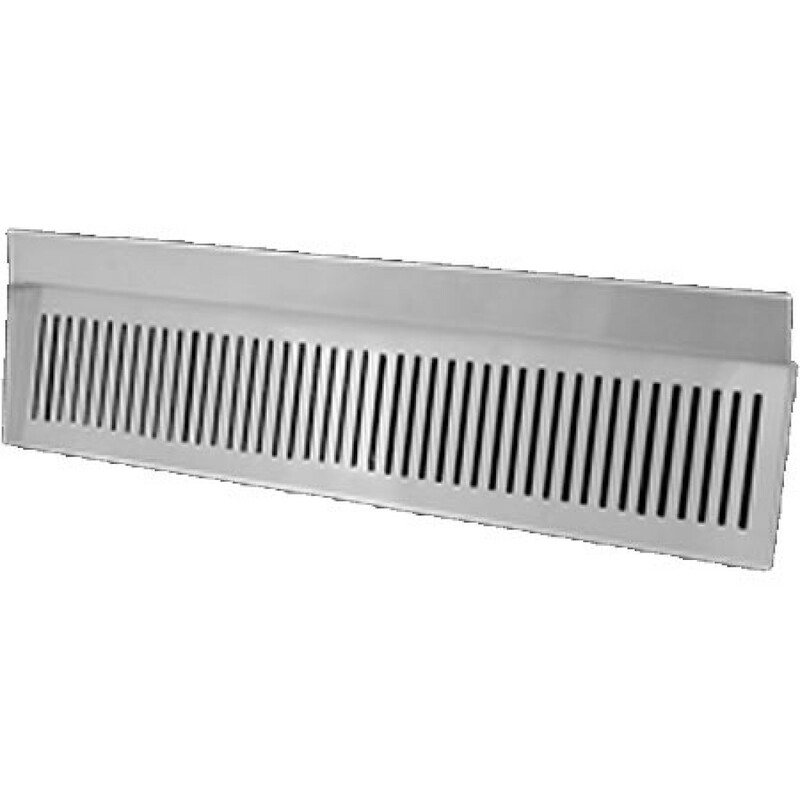 The rack can be used to keep grilled food warm while cooking, and with the grill hood closed, is perfect for baking potatoes, warming onions or cooking delicate vegetables.